High-end circumaural closed-back headphones with French design and manufacture as well as exclusive technologies from 40 years of expertise, delivering a perfect sound anywhere. 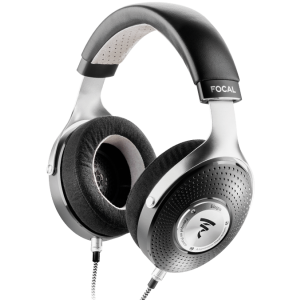 Focal Elegia is the first, audiophile circum-aural closed-back headphones integrating the best of exclusive technologies from Focal, Elegia guarantees remarkable listening quality, everywhere and anywhere. Every component has undergone cutting-edge research and been meticulously considered. The sound reproduction is precise and the power is certainly not lacking. Leather, aluminium, microfibre. Materials and its well-mastered geometry give Elegia style, design and timelessness. To enjoy an incredible listening experience in total privacy without worrying about a noisy environment disturbing this moment of pleasure: this is the promise kept by Elegia. These circumaural closed-back headphones incorporate a new generation of exclusive full-range speaker drivers capable of operating in a small inner environment whilst ensuring exceptional dynamics and the most precise sound reproduction. 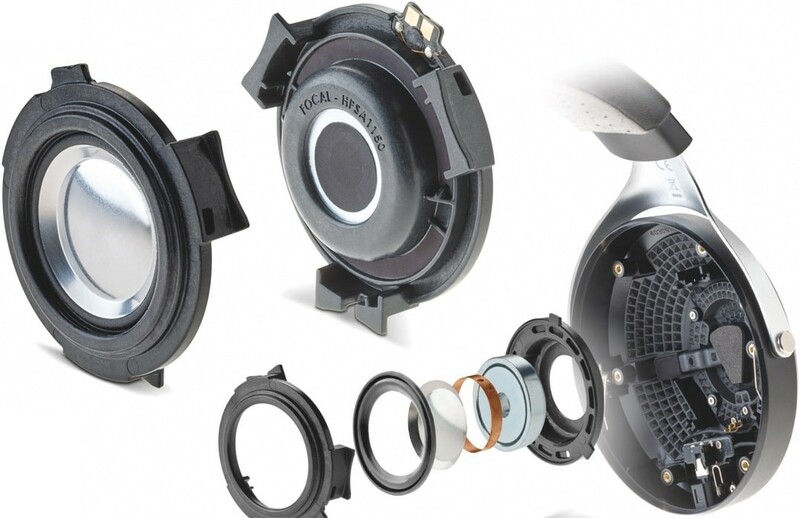 Whether it’s the motor, the frameless copper voice coil, the dedicated 110-micron surround or the ’M’-shape inverted dome, Elegia's speaker drivers are a mass of innovation dedicated to sound purity and when connected to portable audio players, these headphones are incredibly high-performing. Zero resonance, excellent soundproofing: the naturalness and realism of the sound are striking from the first few seconds of listening. 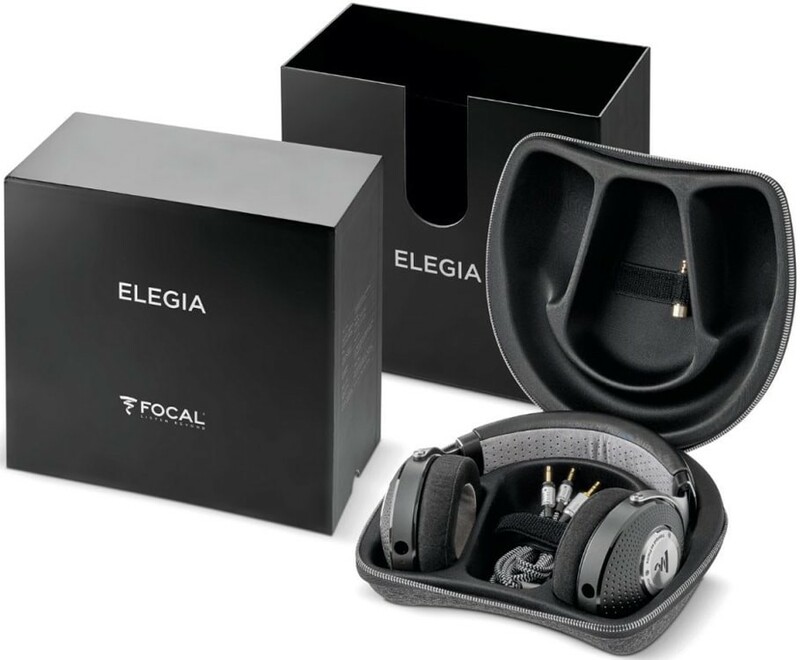 Elegia is equipped with a new generation of electrodynamic transducers which provide great elongation, at the heart of extremely dynamic sound, and a linear, extended frequency response of 23kHz. The geometry of the new, half-roll NBR surrounds guarantees a lightweight moving part that is always under control, even at the lowest frequencies and the highest volumes. The sound reproduction is incredibly precise. And thanks to the ‘M’-shape inverted dome and its larger emissive surface, listening becomes sensational. 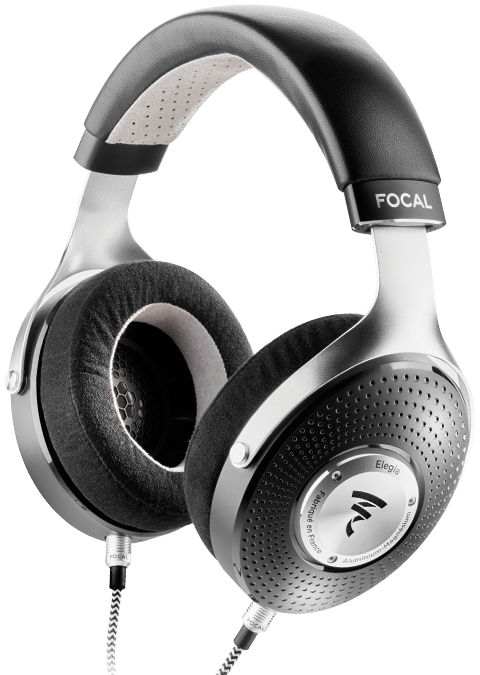 The closed-back Elegia headphones allow music lovers to listen to their favourite tracks in total privacy, without disturbing the person next to them, but also to experience sound fully, without the surrounding hustle and bustle hampering this moment of pleasure. No resonance, no unwanted sound signals: Elegia’s soundproofing is perfect. An achievement made possible by our engineers’ meticulous research on the vents and microfibre earpads.